Second-grade math teaches important skills that children can use in everyday life. 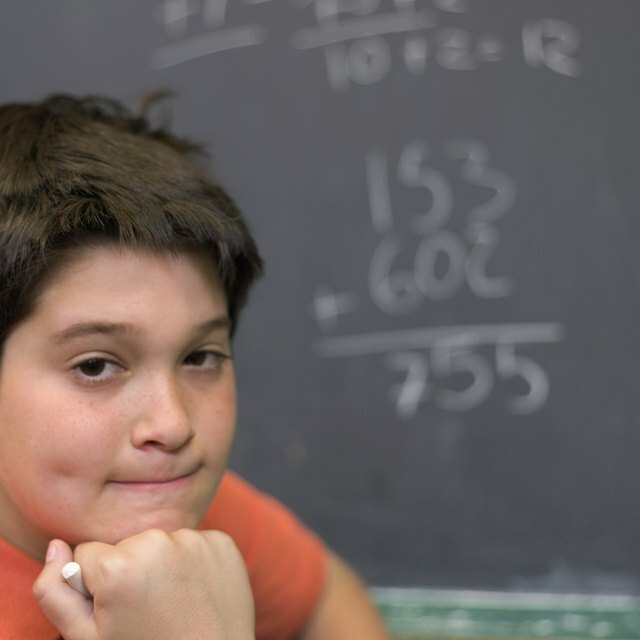 Second-graders are rapidly becoming more proficient in math as they master basic concepts such as arithmetic and subtraction, according to child psychologist Robin Harwood in her textbook "Child Psychology." First grade prepares children to do simple number operations, while second grade has a strong focus on understanding the relationships between numbers, rather than memorizing solutions to problems. Students will progress to more complex addition and subtraction and will gain a deeper understanding of place value. Second-graders strongly focus on learning about the relationships between numbers and understanding a number's place value. They also learn how to tell whether a number is greater than, equal to or less than another number. 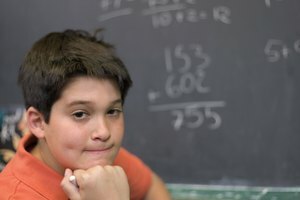 They begin learning about basic fractions, such as one-half and one-third, and grow to understand the concept that a fraction is less than a whole. There's an increased focus on understanding and measuring time in second grade. Students will learn how to read a calendar and review how to tell time on an analog clock. 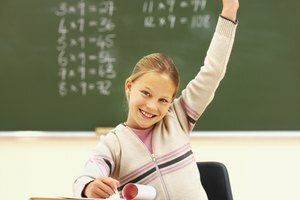 Students will be expected to quickly give answers to questions about the time and date and will need to understand the relationship between different amounts of time -- 24 hours make a day, and a day is shorter than a year, for example. Second-grade math expands on children's subtraction and addition skills by teaching them how to add and subtract two- and three-digit numbers. Students will memorize simple addition problems such as 10+10=20, and learn addition and subtraction rules and strategies for estimation. 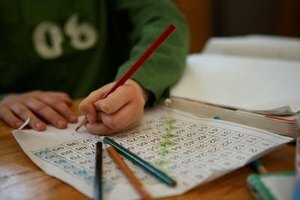 Children will also learn how to count by twos, fives and tens as a precursor to developing basic multiplication skills. Second graders will learn how to use rulers to make simple measurements. They'll also deepen their understanding of geometry. While children previously simply knew the difference between different geometric shapes, second-grade math focuses on teaching the mathematical differences between these shapes -- a square, for example, has four equal sides, while a rectangle only has two. Students will also learn basic geometric concepts such as volume and how to estimate the capacity of three-dimensional shapes. Toward the end of second grade, teachers begin introducing basic multiplication concepts. 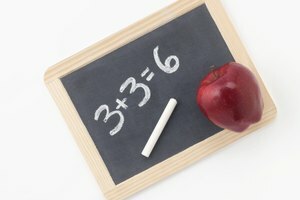 Children will learn that multiplication is a form of addition and may master simple multiplication problems such as 2x2=4. Teachers may visually illustrate multiplication concepts by, for example, showing that two groups of two items total four. Thompson, Van. "A Fact Sheet on 2nd Grade Math." Synonym, https://classroom.synonym.com/fact-sheet-2nd-grade-math-14872.html. 26 September 2017.